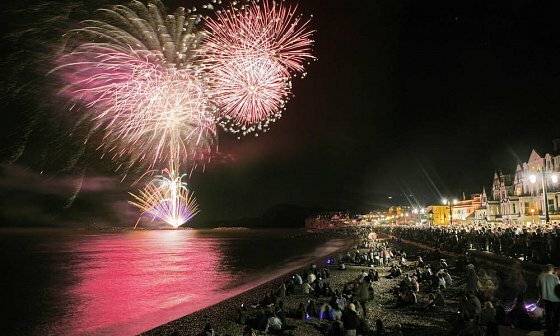 A unique week-long seaside celebration of music, dance and song taking place in the charming East Devon regency coastal resort. The 2019 event, 2nd - 9th August, will be the 65th festival. Sidmouth Folk Week attracts tens of thousands of visitors to over 700 diverse events and performances, a truly brilliant showcase of everything the South West has to offer. There will be something for everyone, from major league concerts to small intimate sessions, from ceilidh dancing to lively roots parties, from family entertainment to youth-centred masterclasses, from social dance to colourful dance displays. Tickets are available online and are available to all, including campers and day visitors. The family-friendly week promises to please every age group and will offer something for everyone.